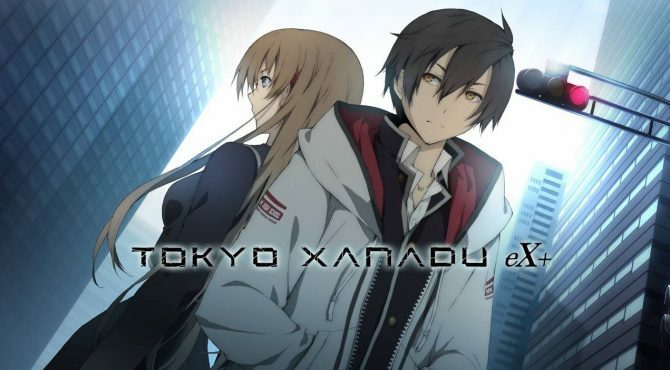 During their panel at Anime Expo 2016, the good folks at Aksys Games made several announcements of new localizations for North America and ports, including the popular Tokyo Xanadu for PS Vita. 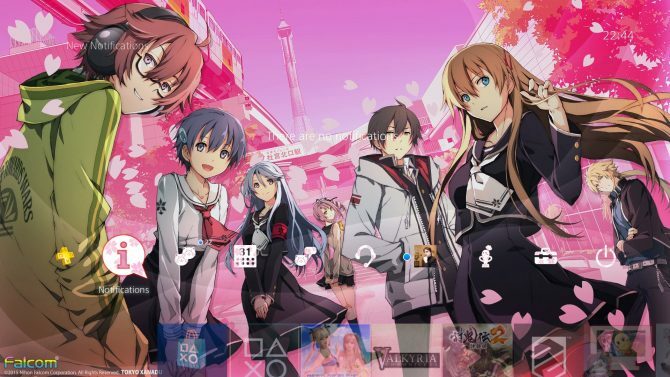 If you love Tokyo Xanadu, the Japanese PlayStation Store has a new and rather charming treat in the form of a free PS4 theme dedicated to the game. 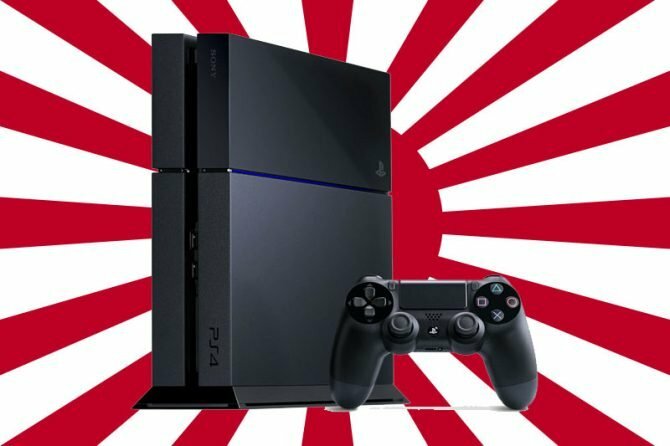 Like every Wednesday, Media Create released its software and hardware sales charts, and this time around they're quite interesting, showing the debut of the PS4's new and lower price. 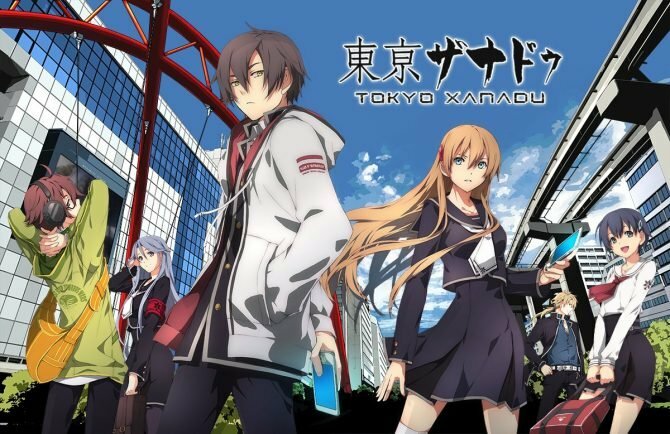 Nihon Falcom released today a new trailer showcasing the demo of Tokyo Xanadu that will be presented at Tokyo Game Show. 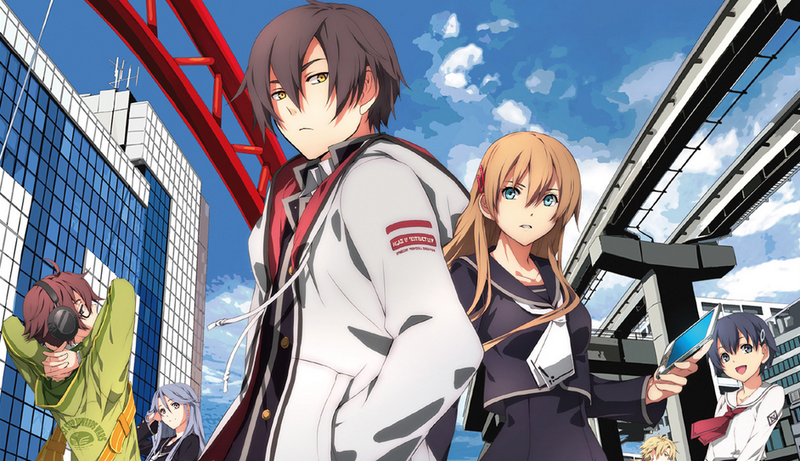 Today Sony Computer Entertainment posted on the Japanese PlayStation Blog five lovely minutes of gameplay of the upcoming PS Vita exclusive JRPG Tokyo Xanadu, by Nihon Falcom. Nihon Falcom has always been a bit stingy in showing off gameplay of its upcoming PS Vita JRPG Tokyo Xanadu, that will hit the Japanese shelves on September 30th. 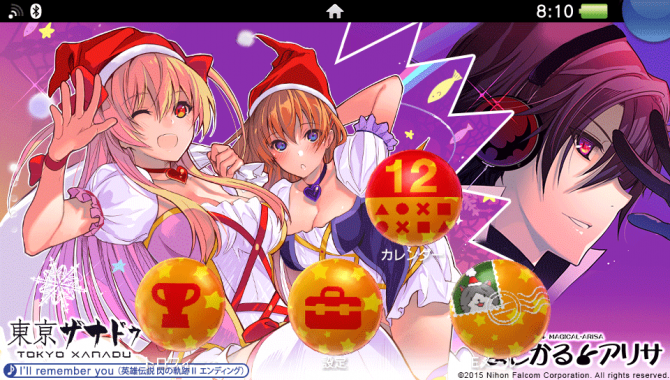 Nihon Falcom has been very generous in showing screenshots of the upcoming PS Vita exclusive JRPG Tokyo Xanadu, but they really haven't shown much gameplay. 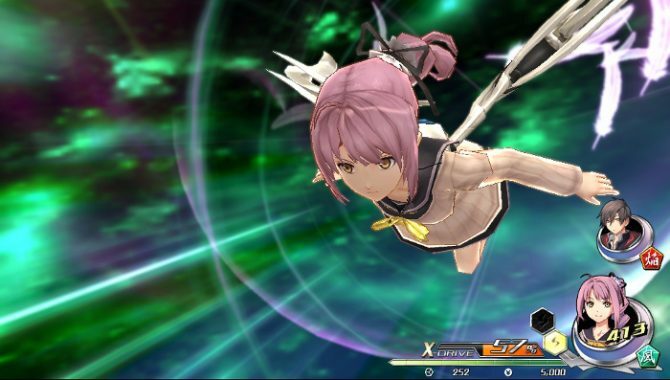 Today Nihon Falcom released a brand new batch of screenshots of Tokyo Xanadu, the PS Vita exclusive JRPG scheduled for a Japanese release on September 30th. 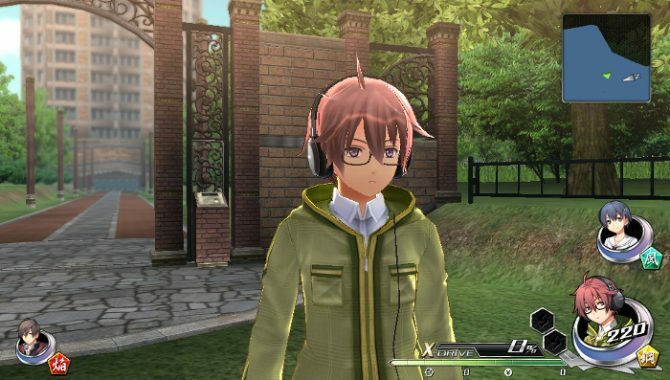 Today Nihon Falcom released a new batch of screenshots of Tokyo Xanadu, which will hit the Japanese shelves on September 30th, exclusively for PS Vita. 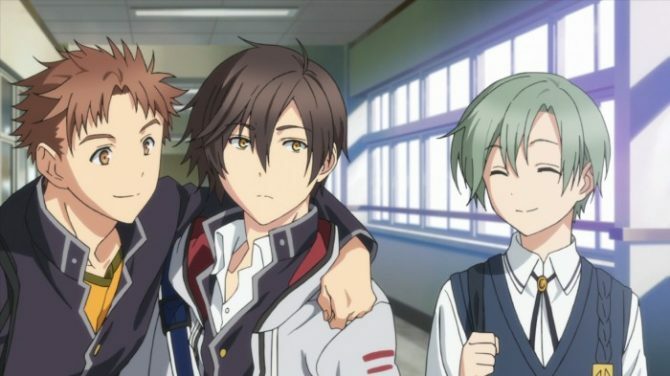 If you want to see more of the upcoming PS Vita exclusive JRPG Tokyo Xanadu, Nihon Falcom just released a new TV commercial for the game. 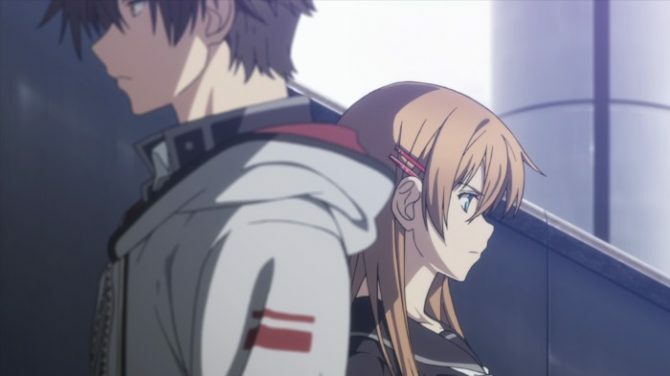 Today Nihon Falcom revealed a brand new batch of screenshots of the upcoming PS Vita exclusive JRPG Tokyo Xanadu, that will be released in Japan on September 3rd. 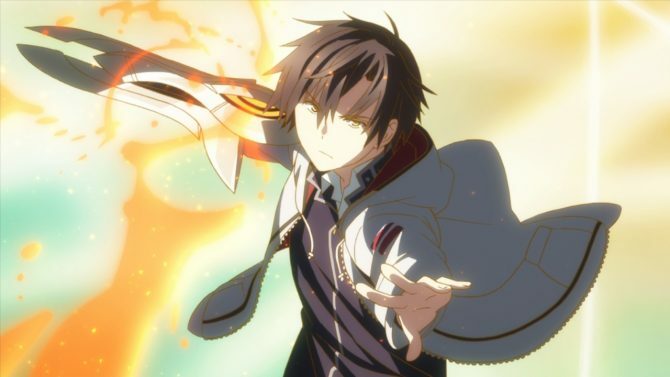 Nihon Falcom released today a batch of new screenshots showcasing the special attacks available to characters of the upcoming PS Vita exclusive JRPG Tokyo Xanadu. 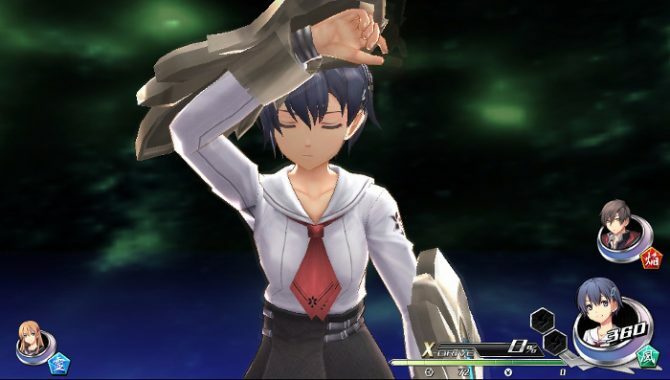 Today Nihon Falcom released a batch of direct feed screenshots of the PS Vita exclusive JRPG Tokyo Xanadu, that has been scheduled for release in Japan on September 30th.